Brian has been busy, this time scanning his bridges. Bridges have been a fascination with him for years and while on assignment he regularly stopped off on route because there was an interesting bridge, aqueduct or viaduct in some village along the way. He didn’t restrict himself to ancient bridges, though the oldest dates back some 3000 years, so we can give you pretty much any style of bridge from clapper bridges to concrete and steel box girder bridges. He has also scanned a large selection of old illustrations so you can often have “then and now” pictures. His enthusiasm also extends to tunnels, canals and all sorts of industrial architecture as well. Left: Middlesbrough Transporter Bridge is the first ‘bridge’ up the R Tees from the North Sea. 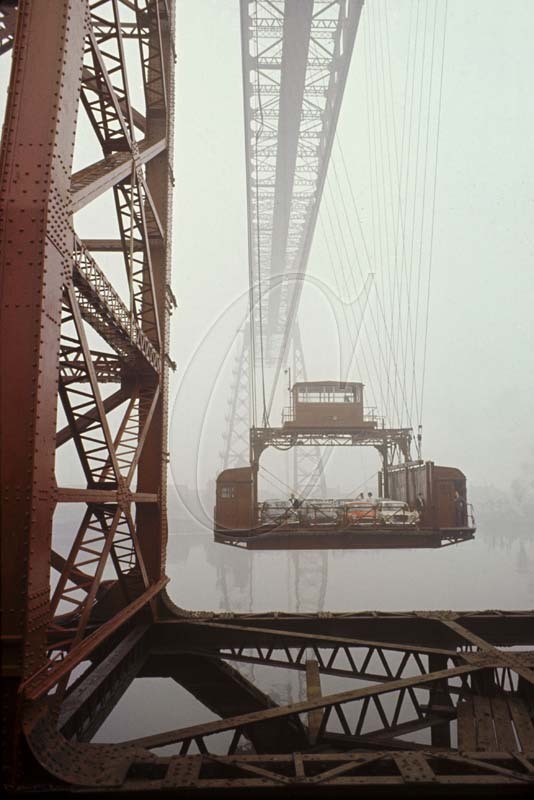 Built in 1911 to ferry people and traffic on a suspended gondola leaving the river free for shipping. 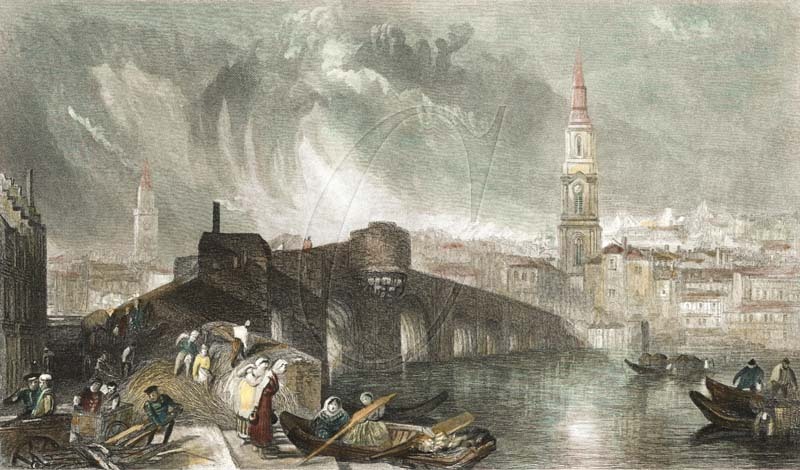 Right: Inverness, an engraving of a watercolour by JMW Turner painted in 1833. (This is Ness Bridge built in 1685 but destroyed by a flood in 1849).